This is the story of Vaudeville … from its early beginnings, on to entertaining the troupes and though Vaudeville’s ultimate demise with the advent of movies. It is told, through skits and music, by three vaudevillians near the end of their careers. They share memories and take the audience on a trip down memory lane, re-enacting the shows they once did, as they try to prove they still have what it takes to be Vaudeville stars once again. The show borrows music and sketches from Music Hall, Gypsy and Minstrel Shows. Old favourites such as “Ma, He’s Making Eyes at Me” and original music written for the show will make this sure-fire entertainment for audiences of all ages. 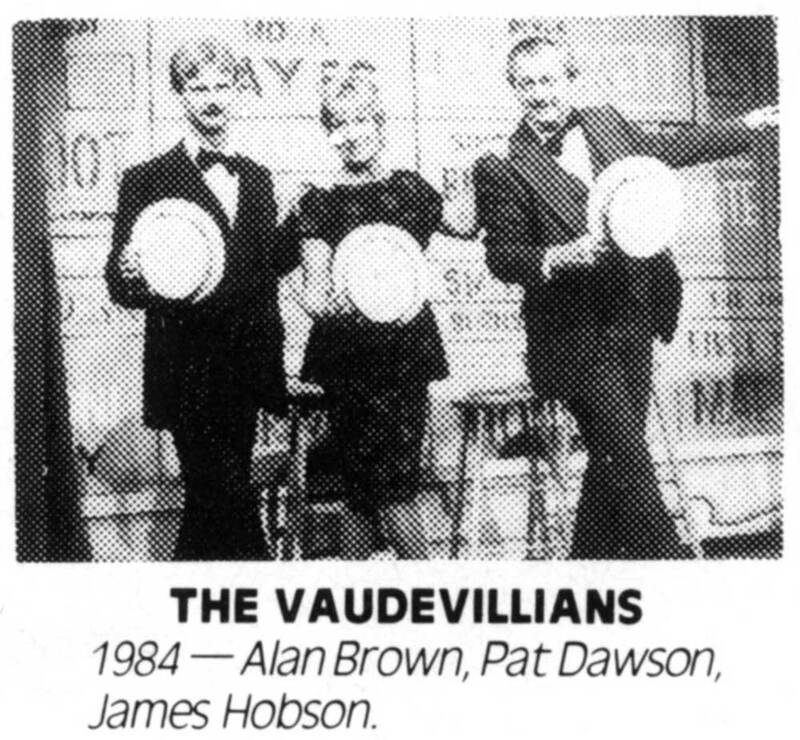 The humour embraces the signature silliness and groaners that were Vaudeville and includes new sketches and old favourites such as “Who’s on First”. The story demonstrates why, for some people, all of life is crystallized in that time on stage where they are allowed to entertain. But in the end, they come to the bitter-sweet realization that they can never go there again.